I bought a new phone cover the other day. 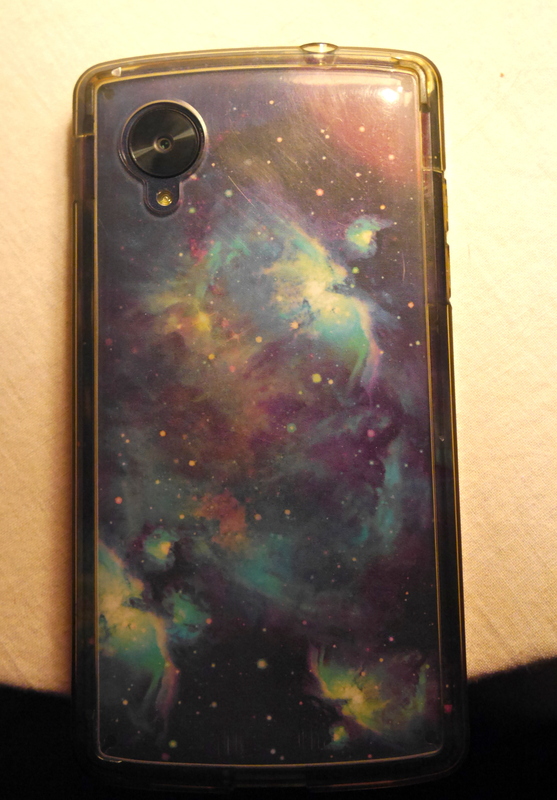 A galaxy theme. Although it’s not nearly as good as my old pink one, I still like it.